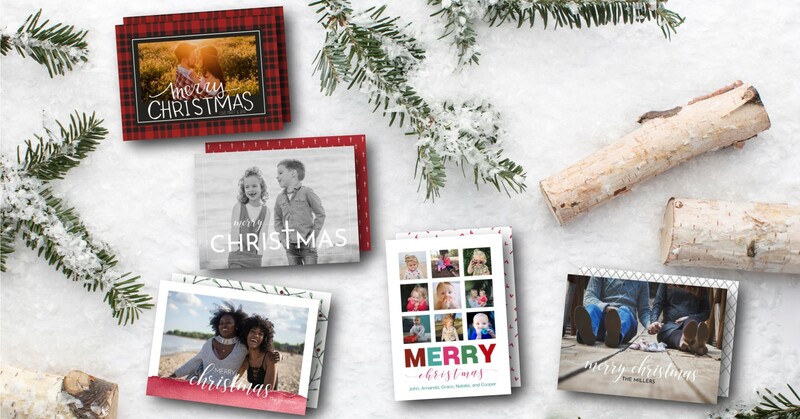 Share this year’s holiday greetings with custom photo cards. Send Merry Christmas, Happy Holidays, or Happy New Year greetings in style with high-quality printed photo cards. 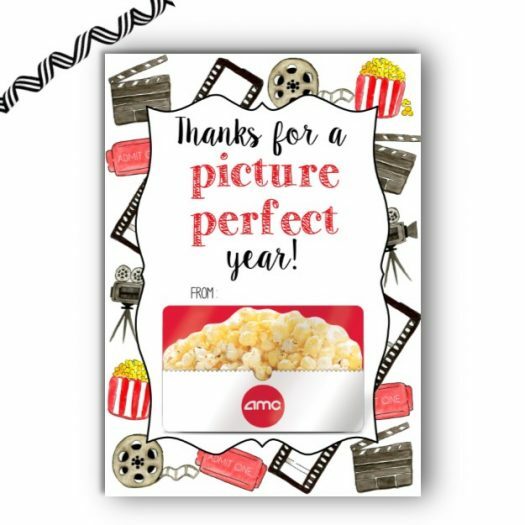 Choose from a collection of unique and modern designs to share your best memories with family and friends. Create a one-of-a-kind matching back to share more family pictures or custom text for a personalized message. Save time this busy holiday season and select envelope address printing for recipient and return address printing. Feel good about your purchase knowing you’re supporting a woman-owned small business located in Glen Carbon, Illinois (just outside of St. Louis, MO).